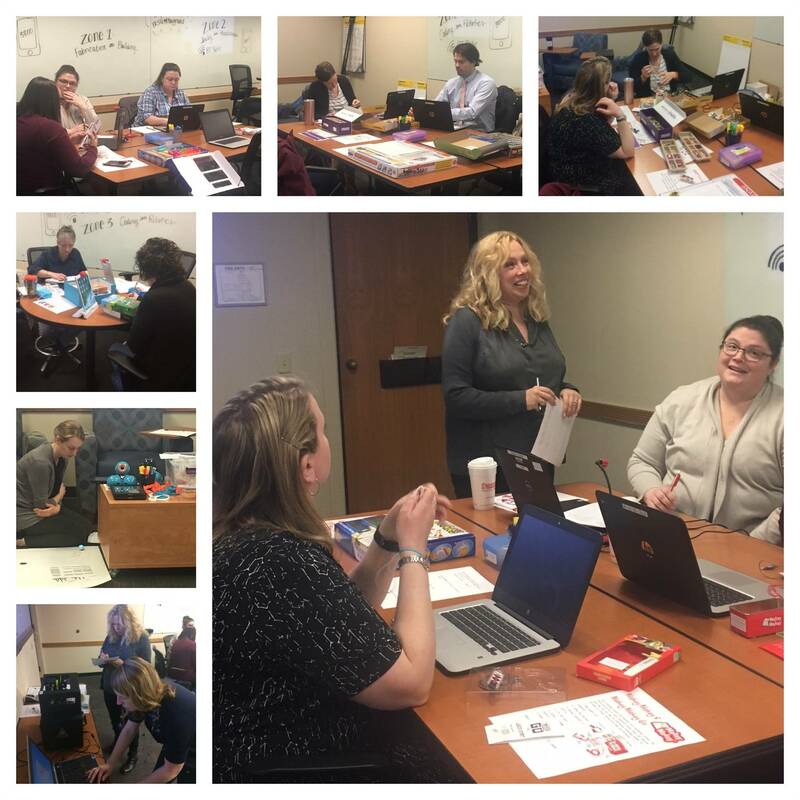 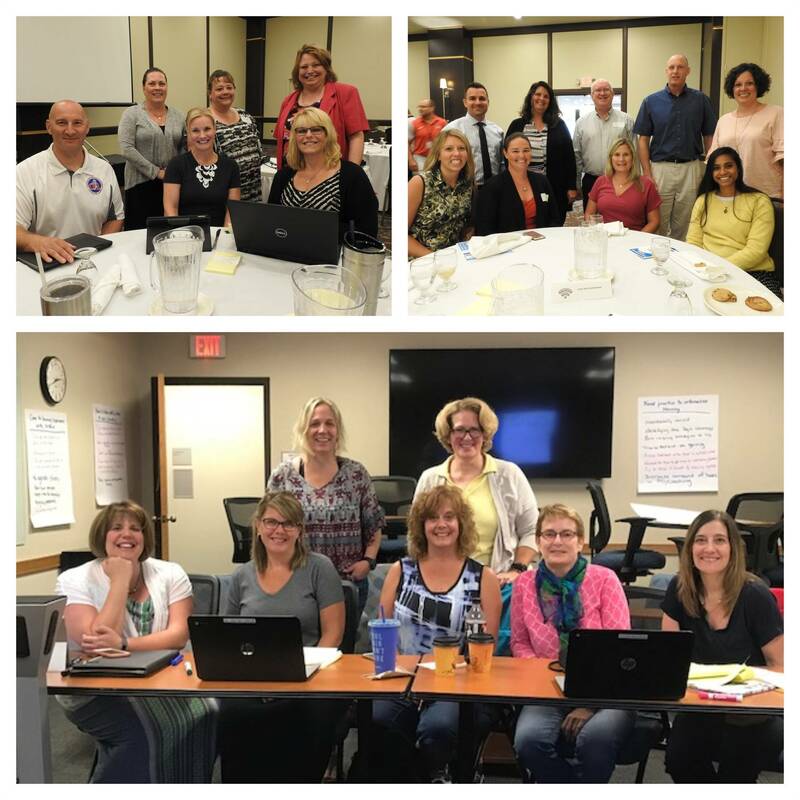 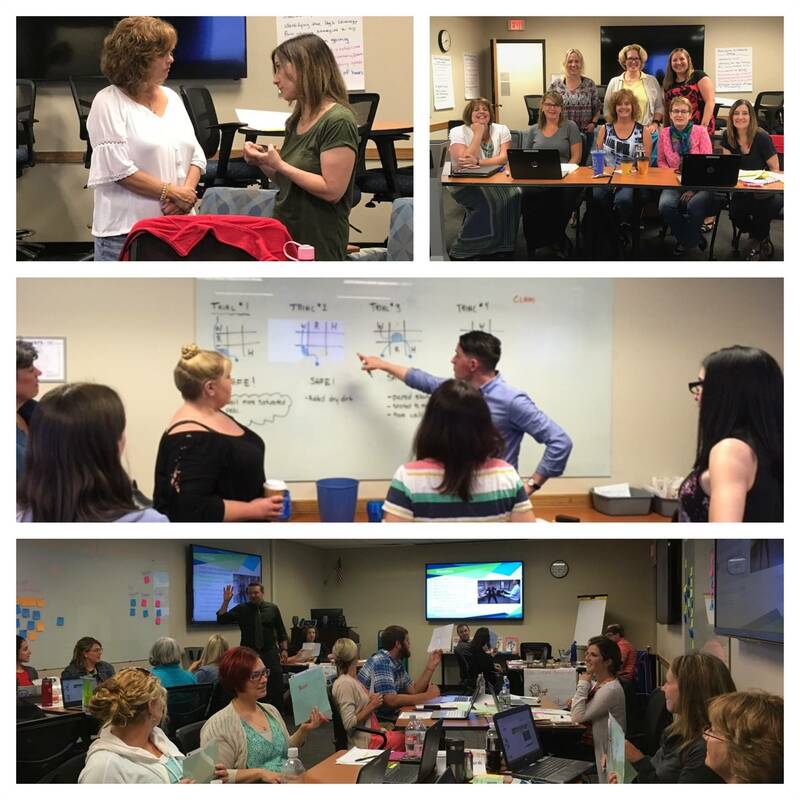 The Professional Development & Resource Center provides ongoing support and resources to advance curriculum, instruction and assessment for Broome-Tioga BOCES' 15 component school districts. 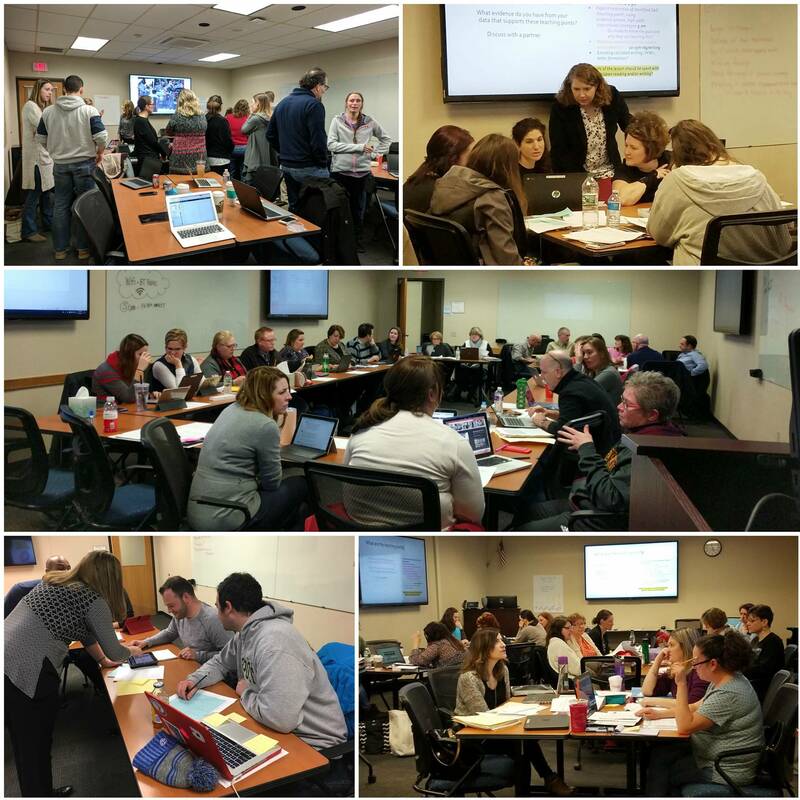 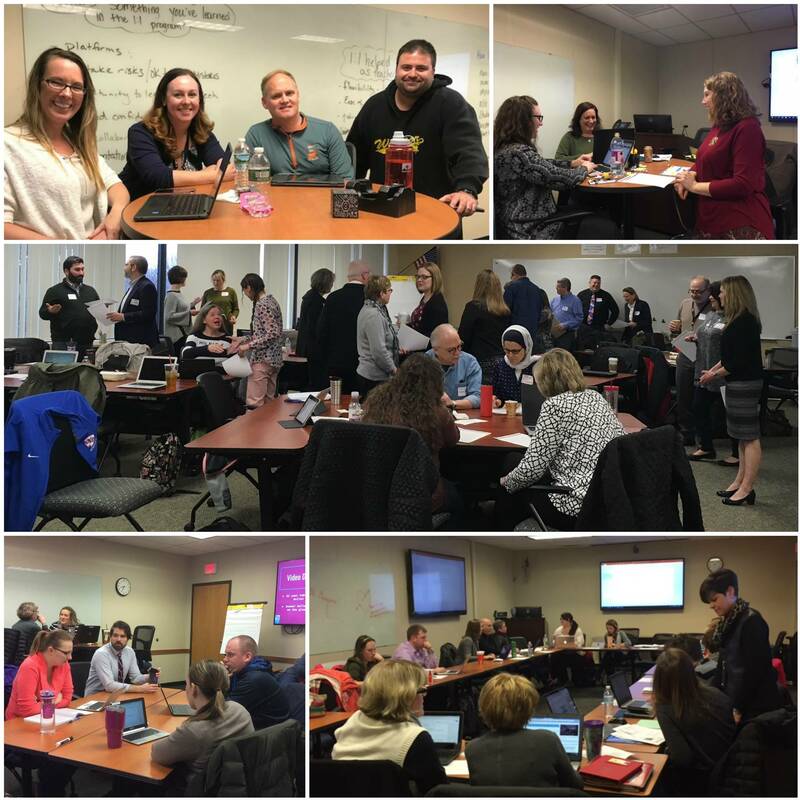 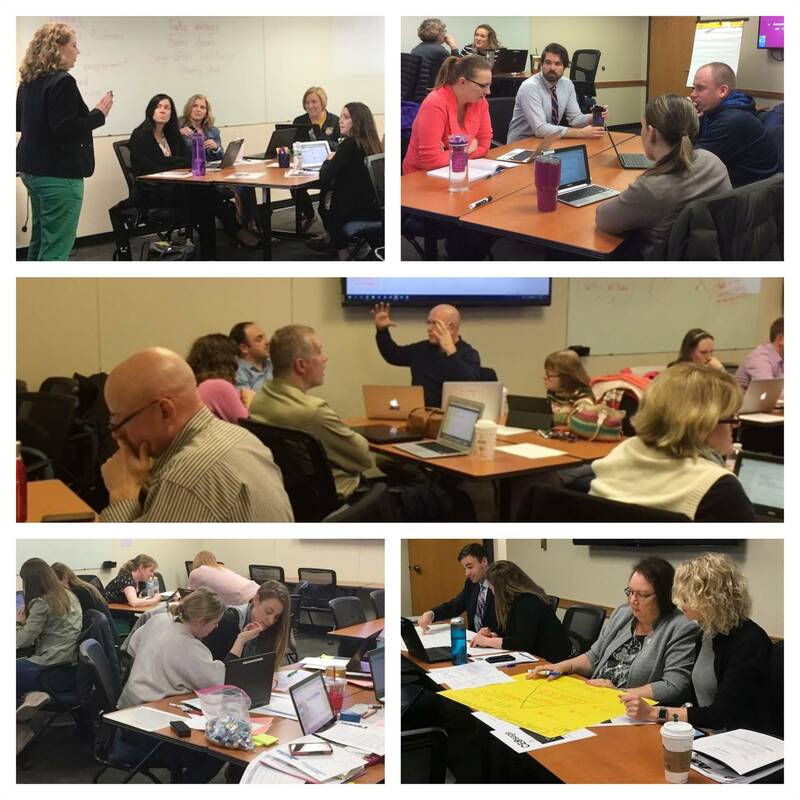 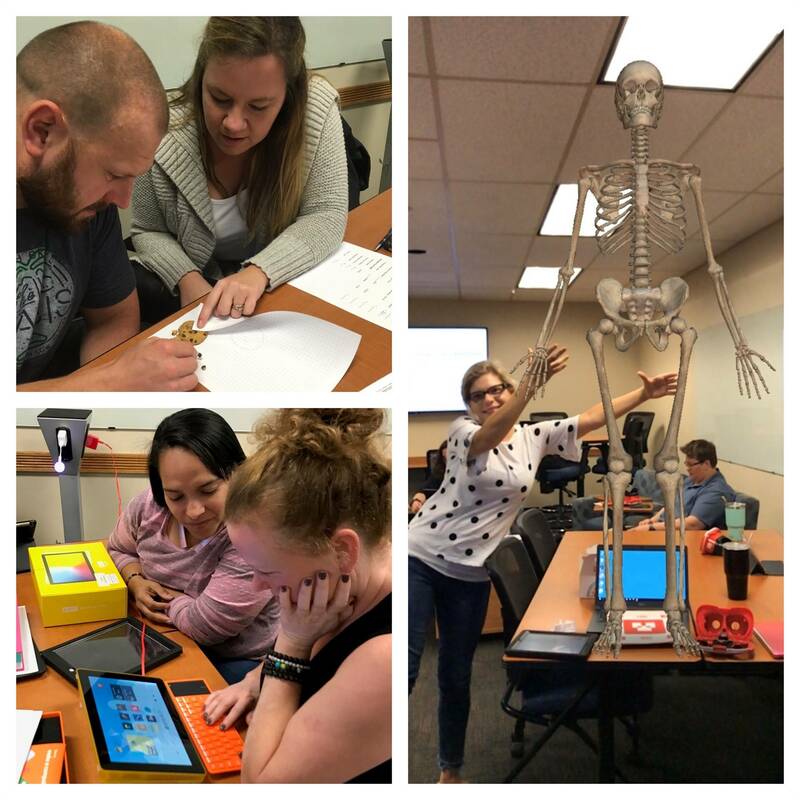 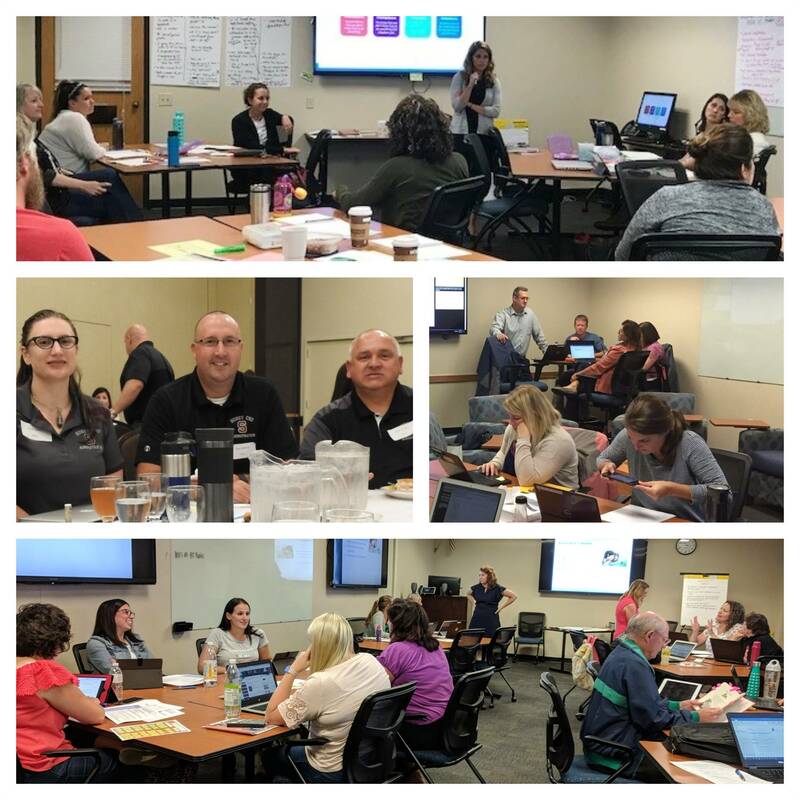 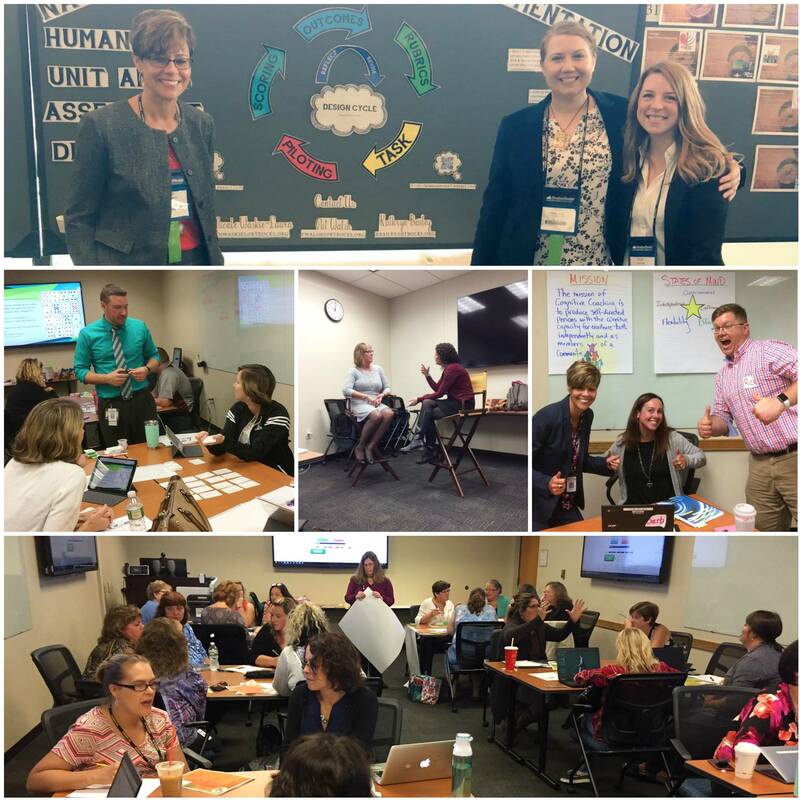 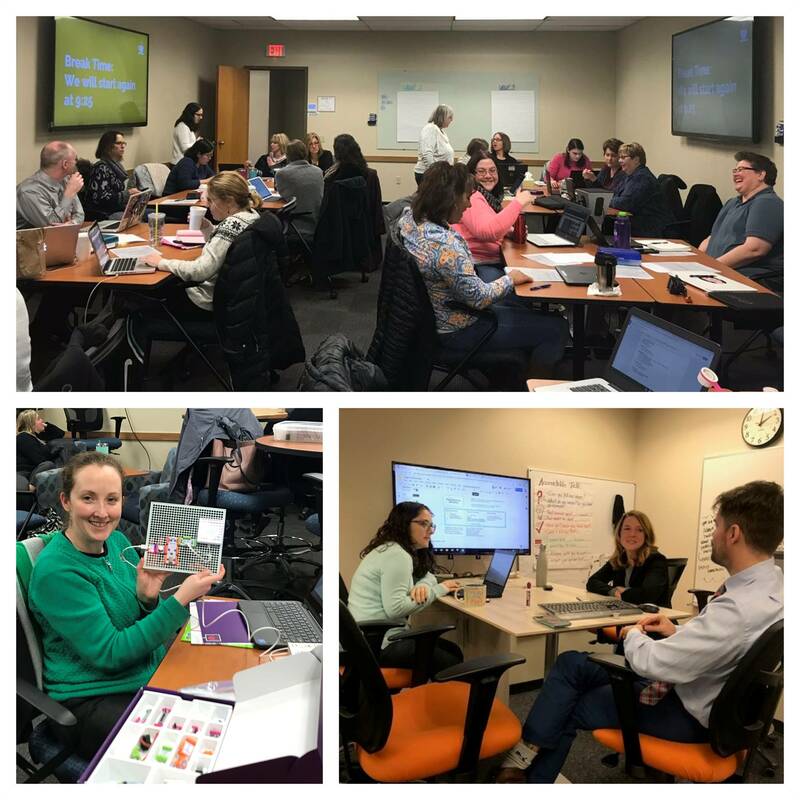 Professional development includes regional workshops and customized district-based work in areas of curriculum, instruction, technology integration and assessment. 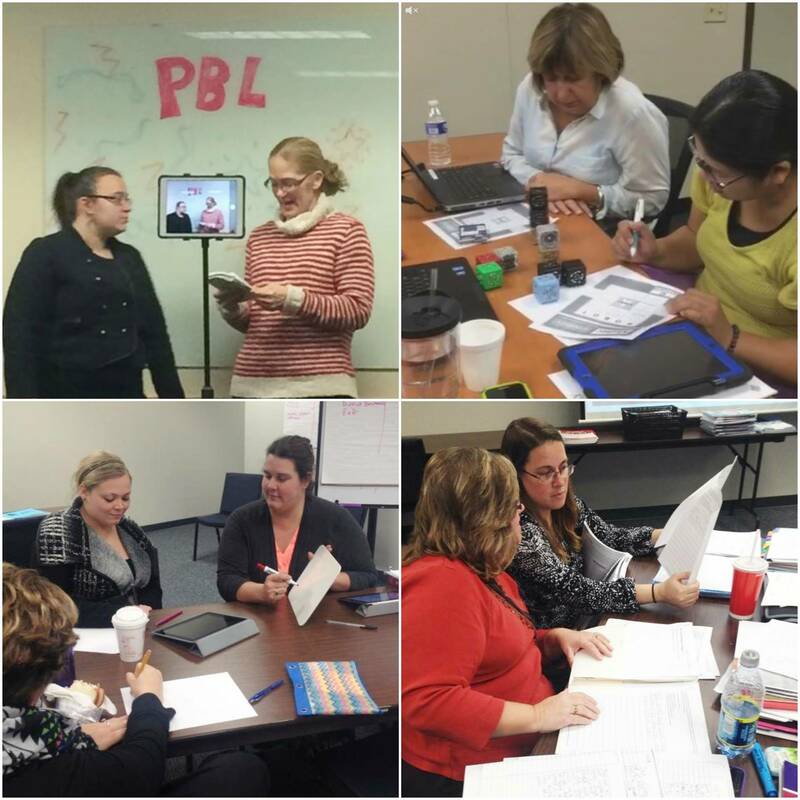 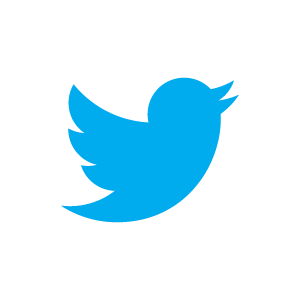 Resources include a broad range of instructional software, digital content and library services. 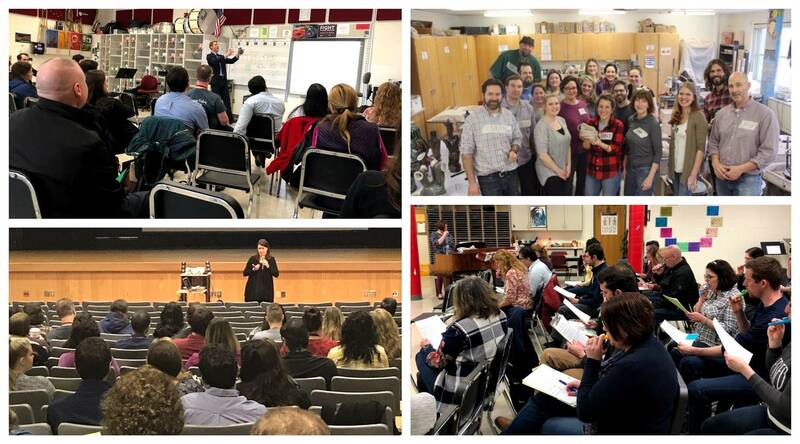 Please view our catalog and calendar below for upcoming professional development opportunities. 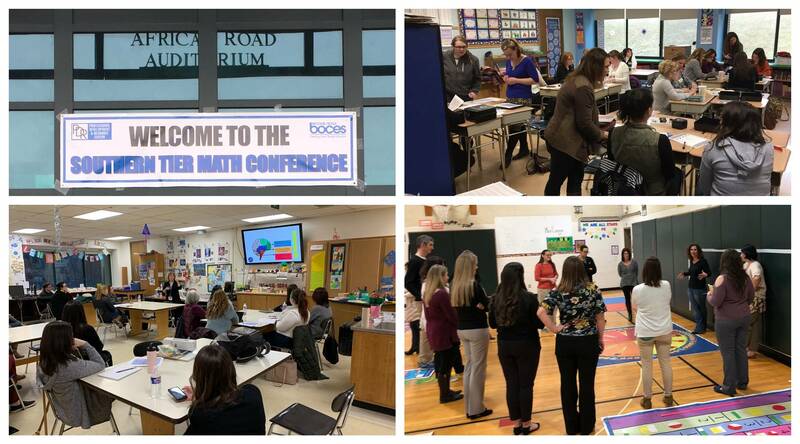 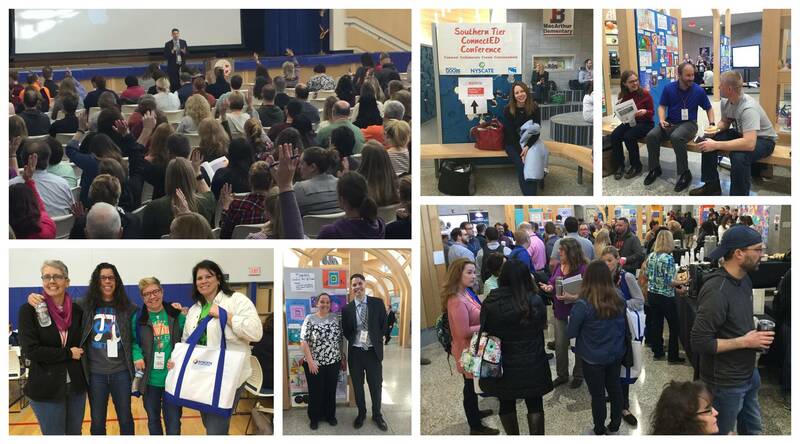 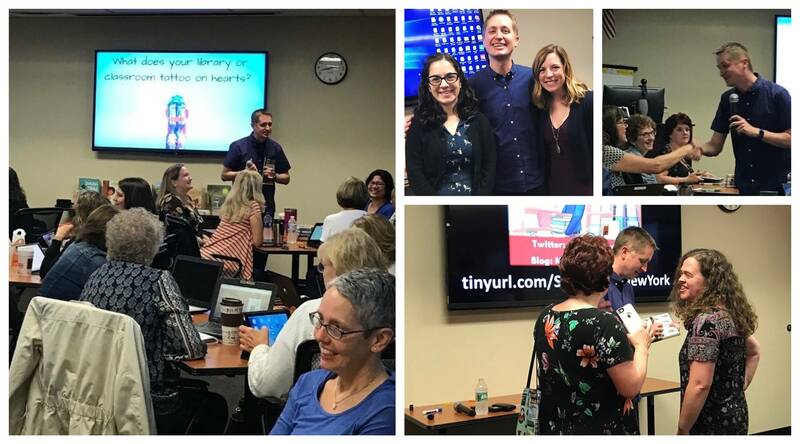 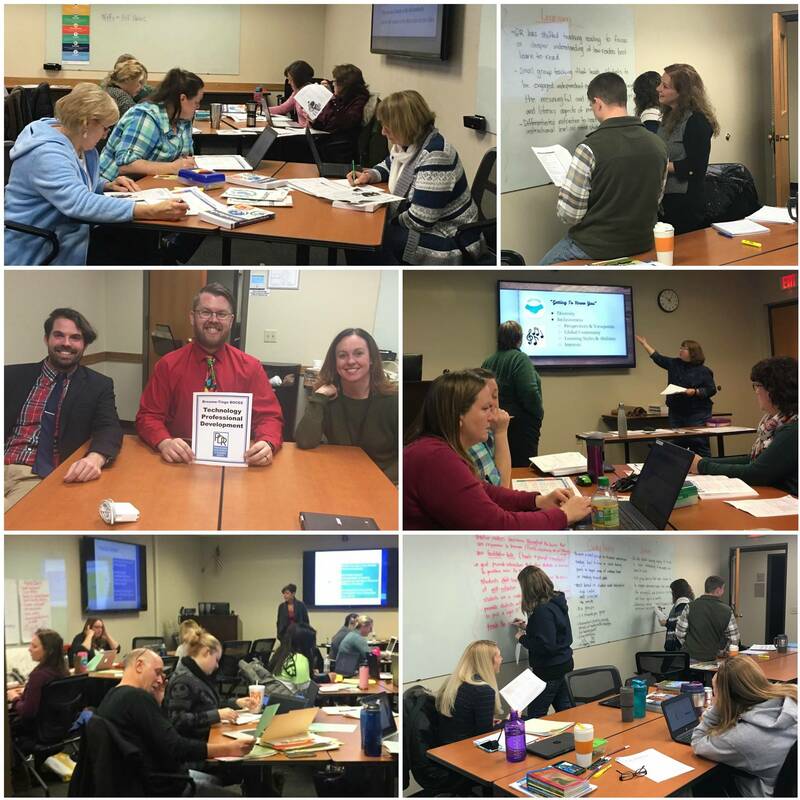 The Professional Development & Resource Center (PD&RC) Pride is a monthly email communication celebrating the work of Broome-Tioga BOCES PD&RC to advance teaching and learning.